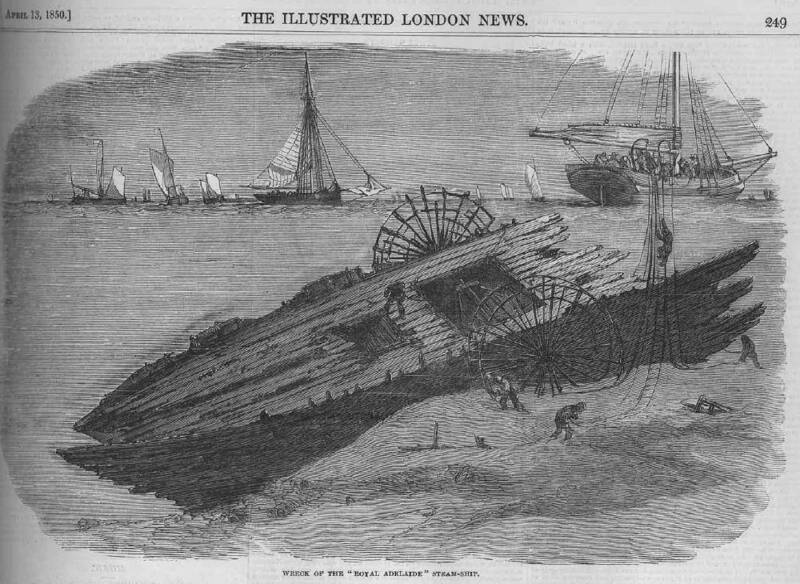 The Dublin Steam Packet Company’s ship SS Royal Adelaide en route from Cork to London, sinks in a storm on the Tongue Sands, off Margate with the loss of 200 passengers and crew. Suggested birth day of Irish writer Peig Sayers. 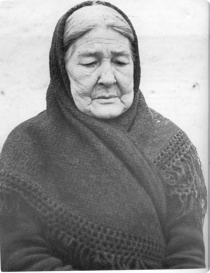 Sayers is best known for her autobiography Peig, written in the Irish language. It presents evocative word pictures and imagery of her life on the Blasket Islands off the coast of Kerry. Peig was mandatory reading for every Irish high school student in the latter part of the 20th century. Birth of Walter Edward Guinness, 1st Baron Moyne, in Dublin. Moyne served in the Boer and first World War and then entered politics. He was British Minister of State in the Middle East until November 1944, when he was assassinated by Lehi, a militant Jewish Zionist group. Although the Zionist movement distanced themselves initially from the killing, the executed assassins’ bodies were repatriated to Israel in 1975 where they were buried with full military honors. Representatives of the Free State Provisional government and the Northern Ireland government meet over two days to try and agree a working relationship and reduce the appalling carnage and sectarian deaths in Northern Ireland. 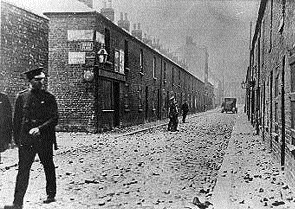 An estimated two hundred civilians were killed in Belfast in sectarian conflict in the first six month of 1922. The meeting (so called Collins-Craig Pact) involved Michael Collins and NI PM Sir James Craig. Efforts to introduce a more balanced police force in nationalist areas and a reduction in IRA activity ultimately proved futile. Smoking is banned in all work places in Ireland. 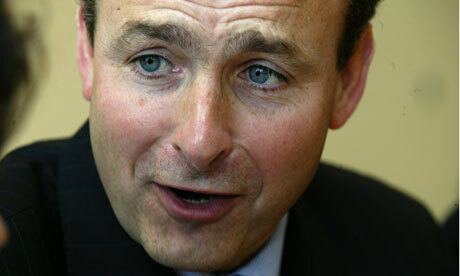 Ireland is the first country to introduce what some perceived as draconian legislation. Despite the Irish reputation as being rebellious, the legislation was effective and accepted almost universally. A number of publicans made half-hearted efforts to fight the legislation through the courts.